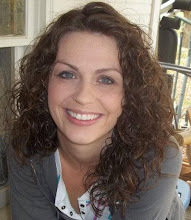 Blurb: After the unexpected death of her father forces eighteen year old Layken and her family to move across the country, away from everyone and everything she knows, her outlook on life is anything but hopeful. 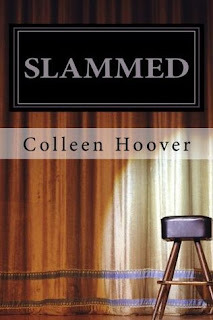 Slammed is the first installment of a two-part series. This was amazing! I love a book that gives you love with drama! The more drama the better! Or you can say in this case forbidden love! But wait that's not all! There are heart felt moments that are really emotional, that makes you feel everything the character does that revolve around Lake's family and her friends! I really can't even describe how good this book is with all the stuff that happened in it! and really it wasn't even that long, but wow I was definitely Slammed! Just read it and you'll understand!I promise you won't be disappointed!